HALF OFF SALE! CLICK HERE to see my hand knit hair bows that are only $5! 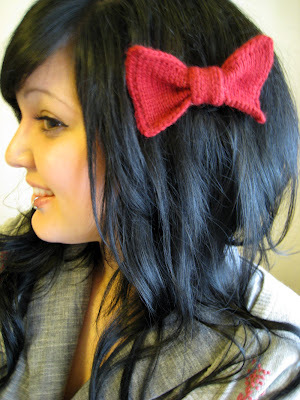 In order to make room for new stuff, I decided to mark down all my hand knit Zooey Bows by 50%! These bows are really high quality. 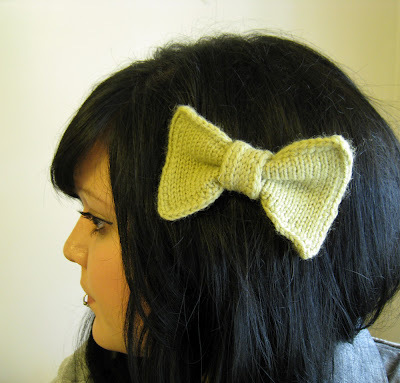 Most hand knit hair bows are simple, just a rectangle with some yarn wrapped around the middle. 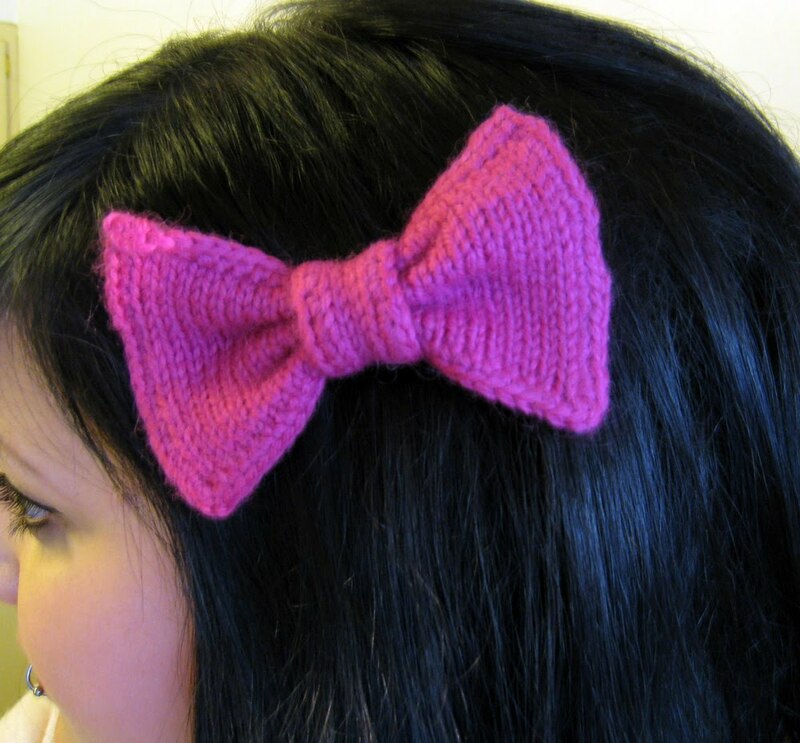 My bows are constructed out of two separate hand knit pieces that are reinforced so the edges don't roll! You won't find anything better than these!! 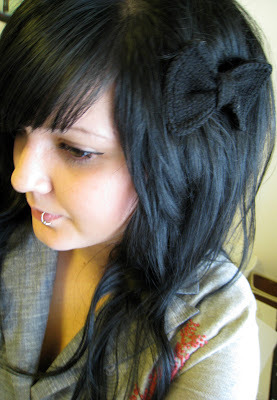 Check them out, every Zooey Bow is only $5!!! !